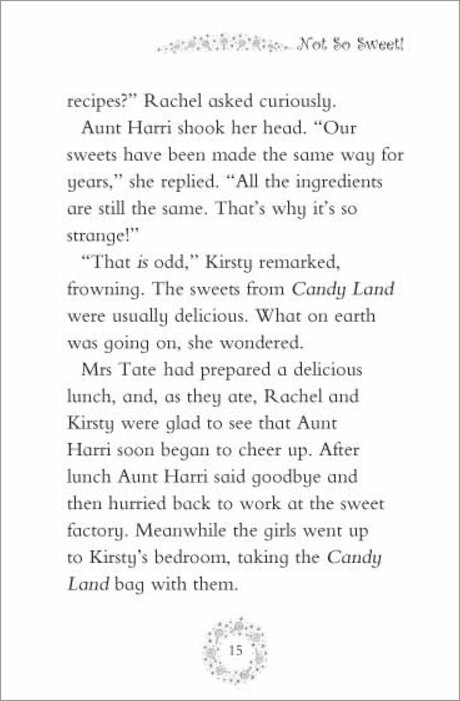 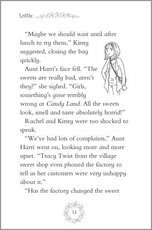 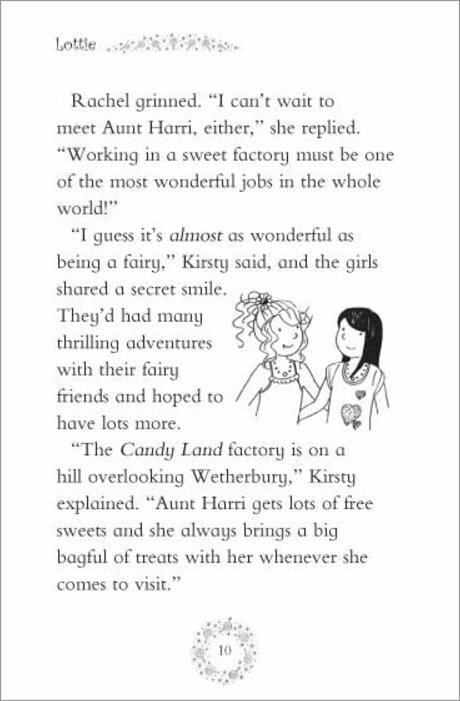 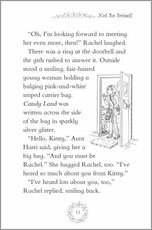 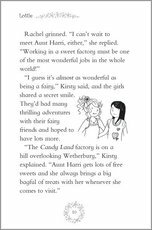 Kirsty’s aunt works at Candy Land, and she’s brought the girls a big bag of sweets! 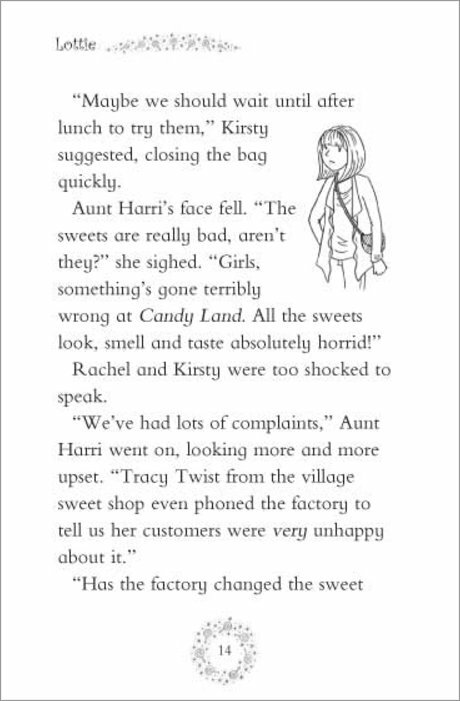 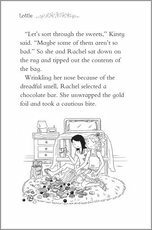 The girls can’t wait to tuck in… until they find that all the goodies taste awful. 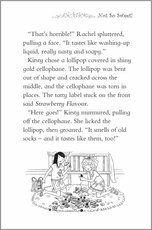 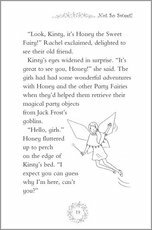 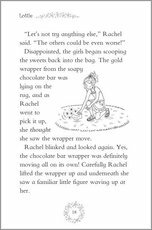 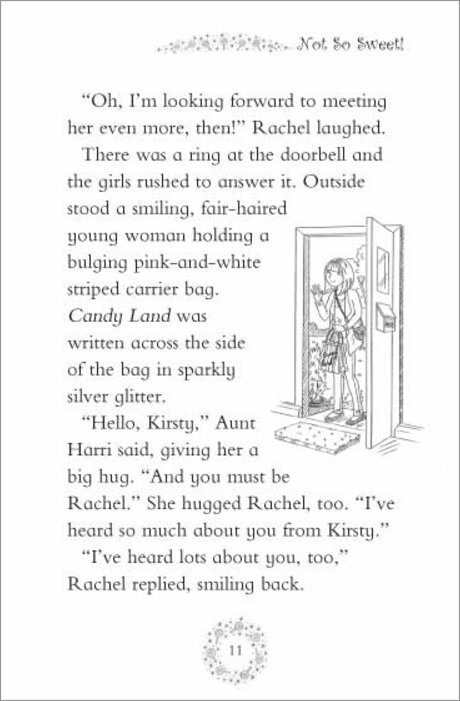 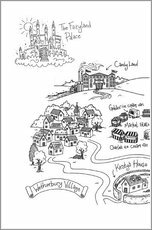 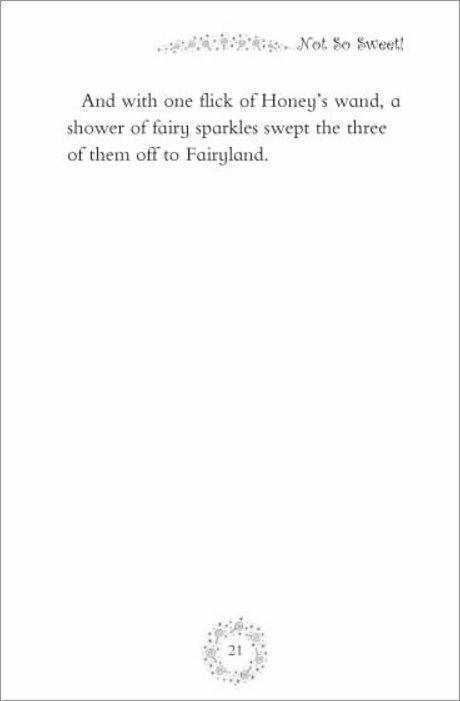 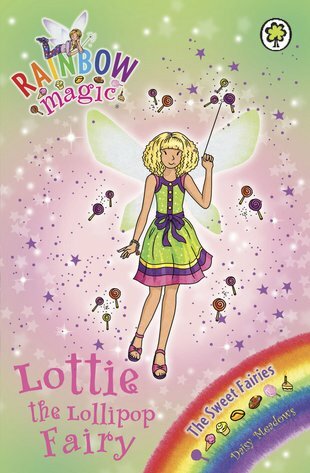 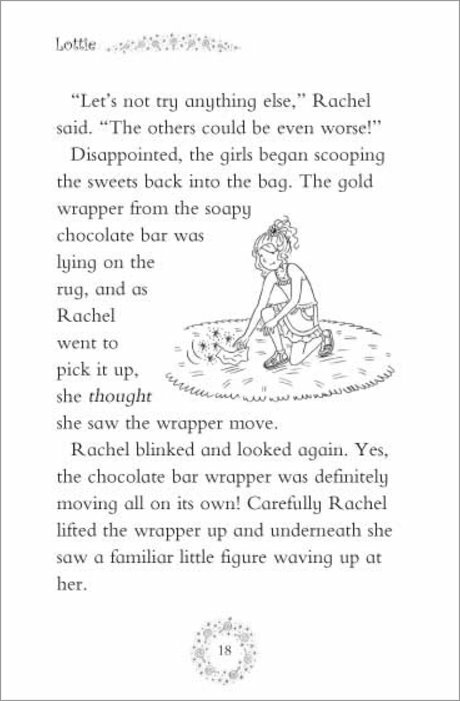 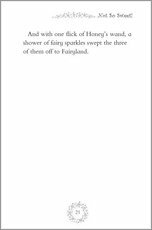 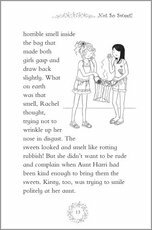 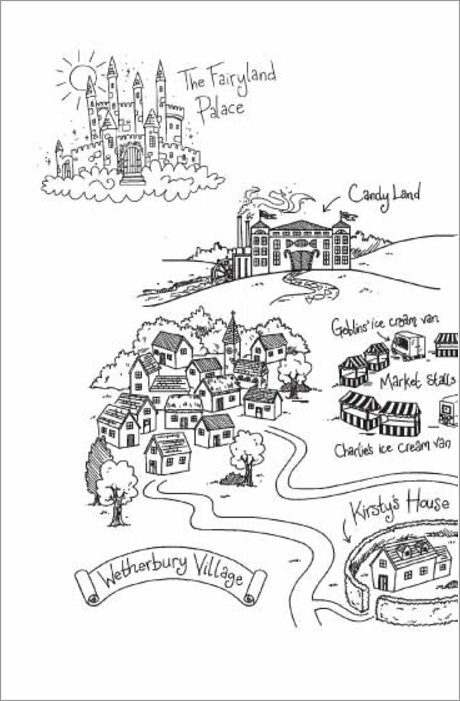 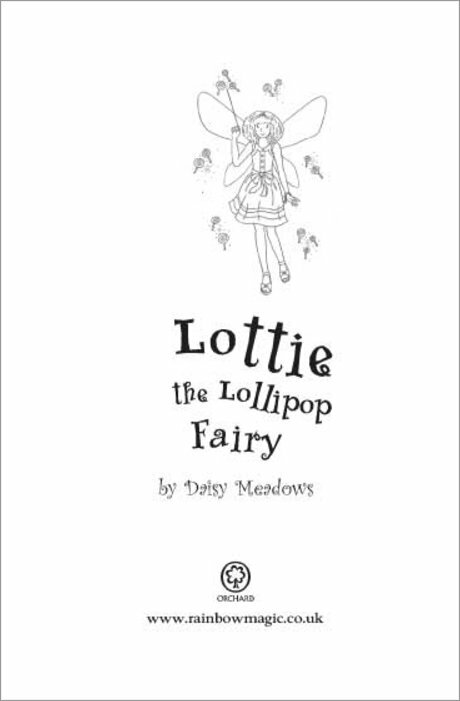 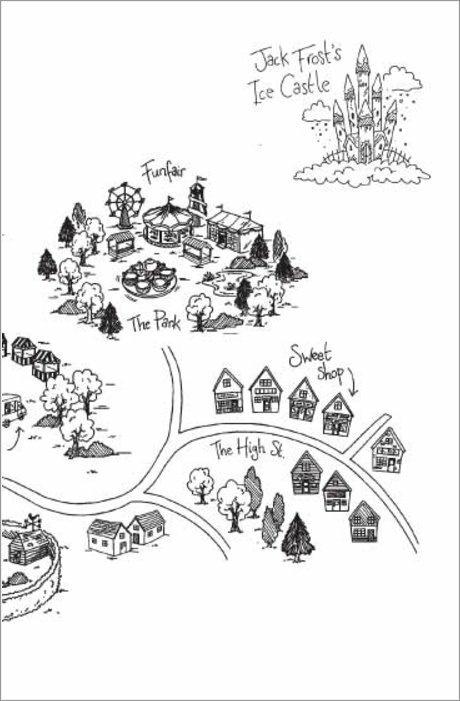 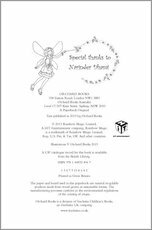 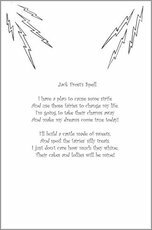 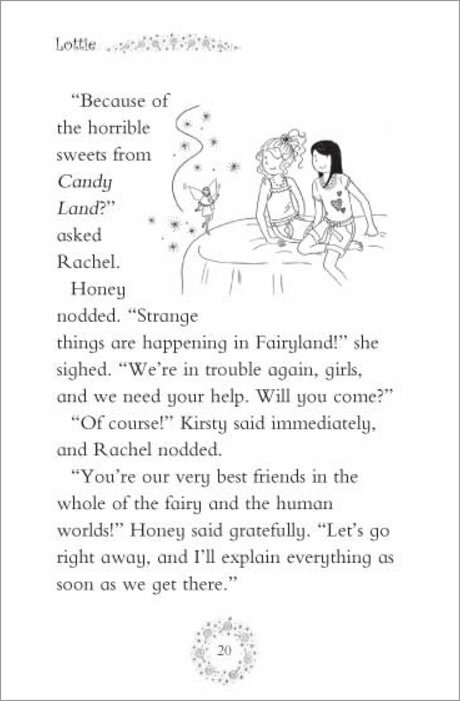 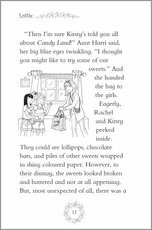 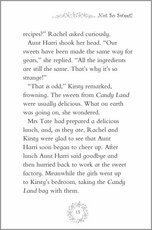 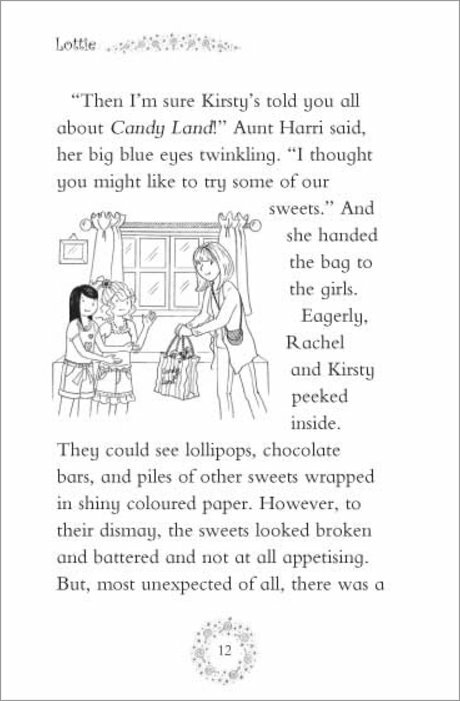 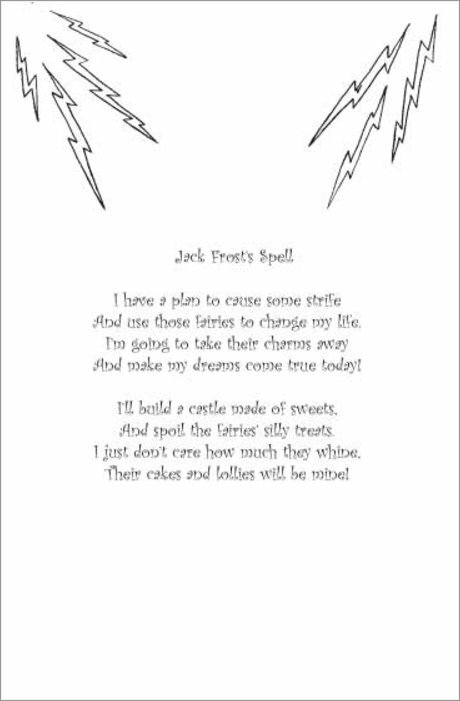 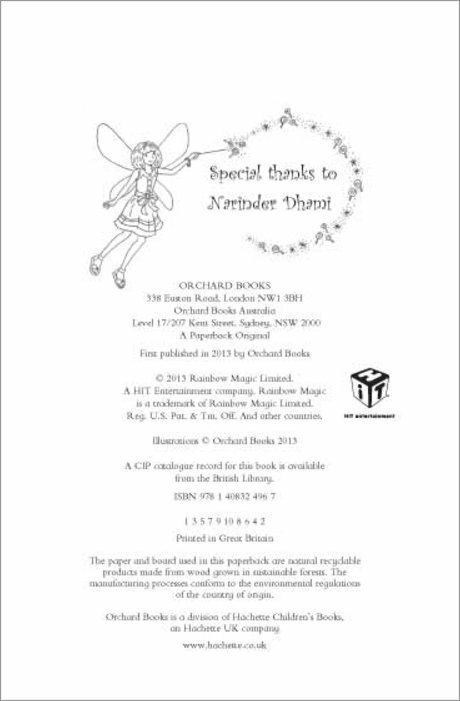 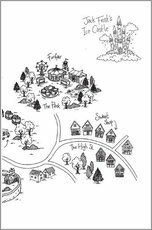 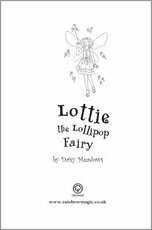 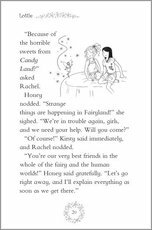 Can the girls help Lottie the Lollipop Fairy to find her magical lollipop charm, so sweets taste delicious again?